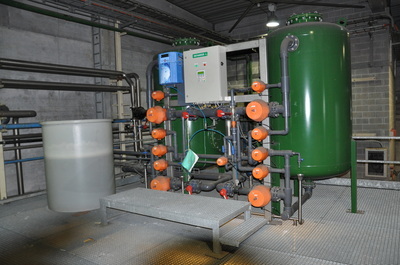 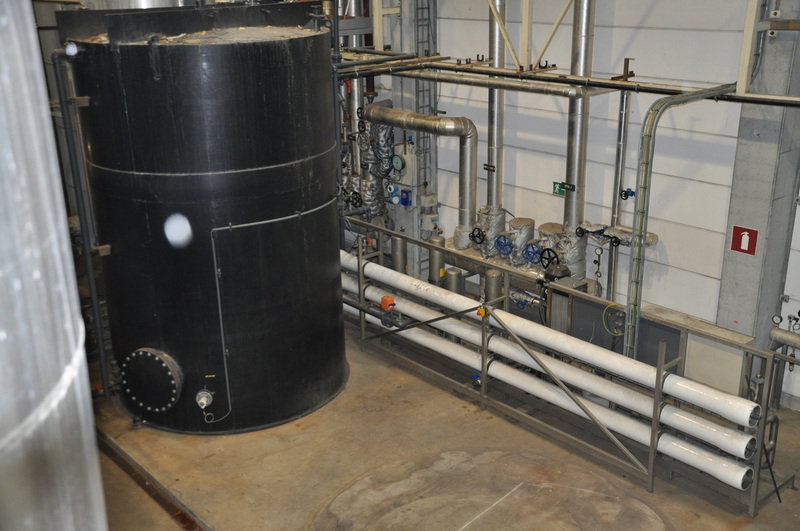 Steam boiler optimization by use of UO15000KR in deep frozen vegetable industry with a recovery of 90%. 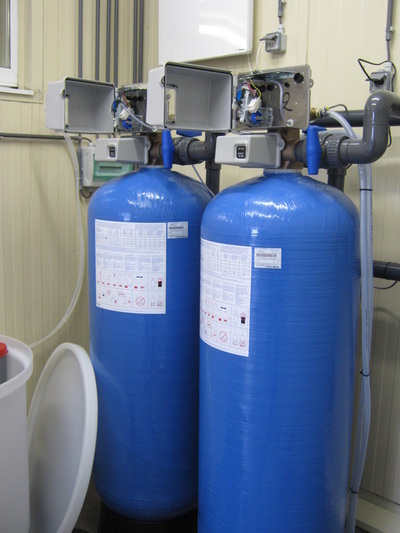 Revamping of excisting softener. 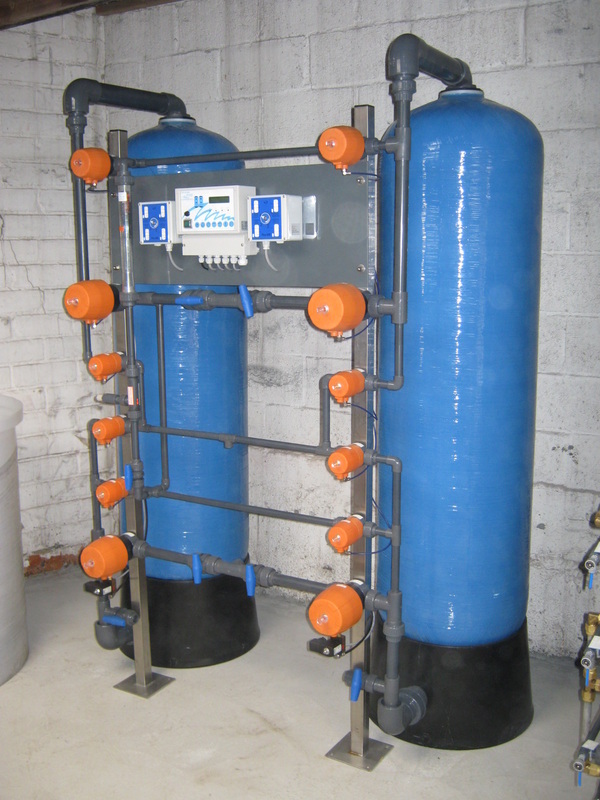 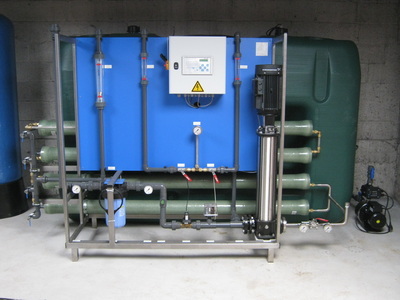 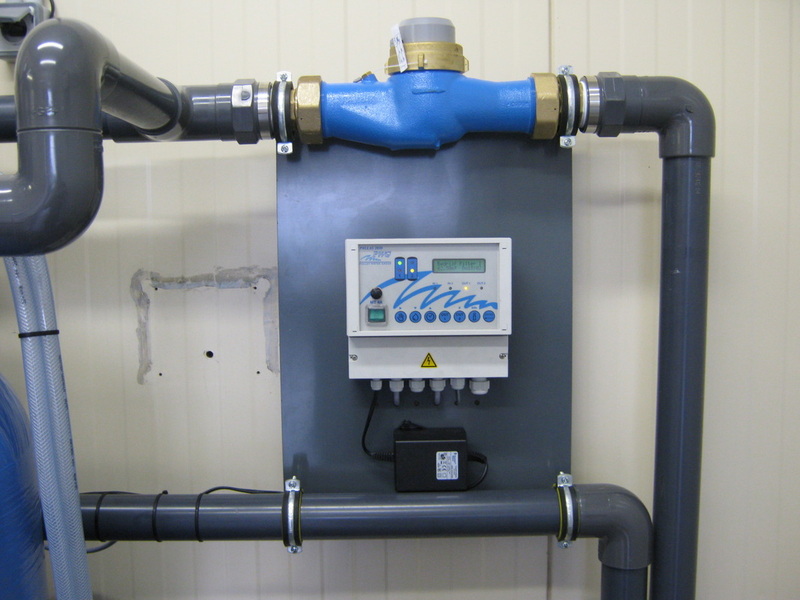 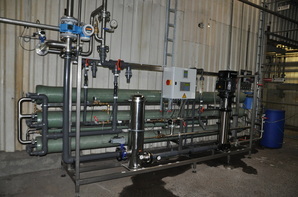 Duplex softener with pneumatically valves and controller, followed by reversed osmosis for a steam boiler application in meat industry.